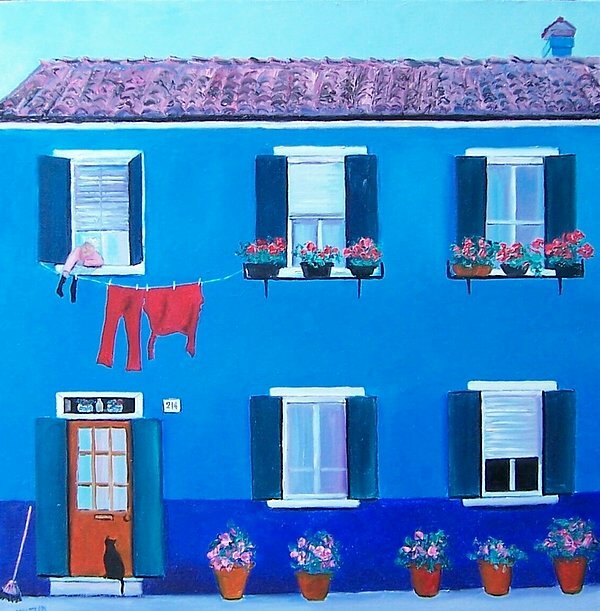 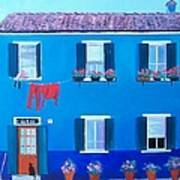 There are no comments for The Blue House Burano. Click here to post the first comment. 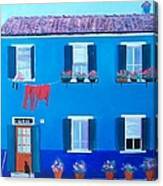 One of the colorful houses on the island of Burano, near Venice Italy. 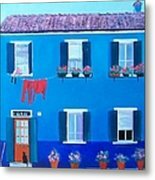 I loved the contrasting red washing on the line!